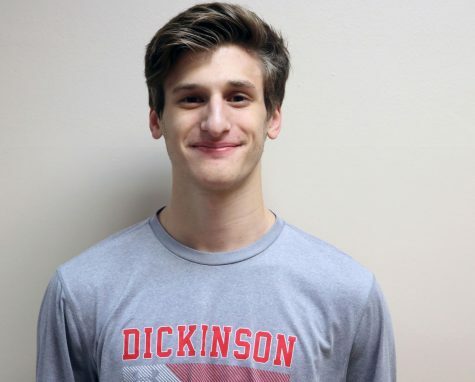 Junior Eddie Dunhill will be crossing sticks at Skidmore College. 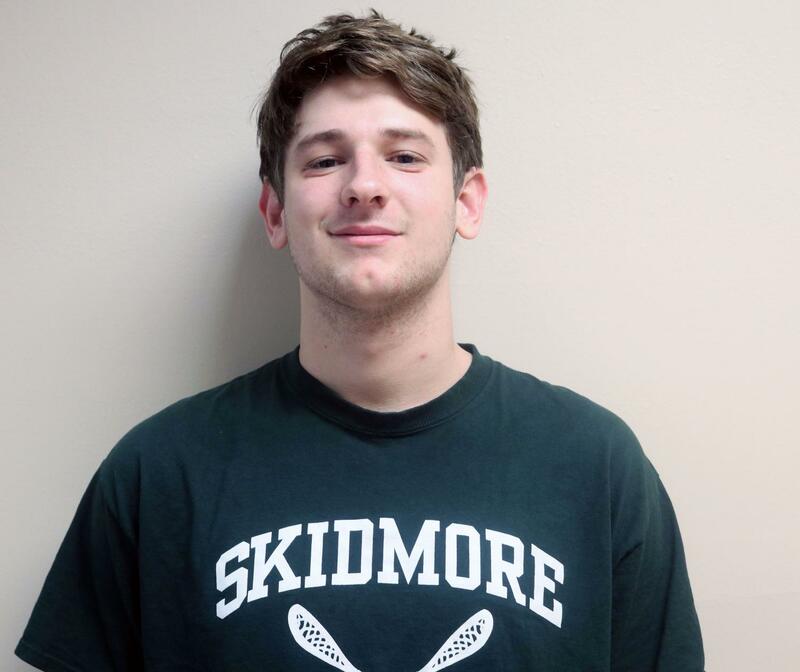 On December 3, junior Eddie Dunhill committed to Skidmore College for lacrosse. Dunhill will join the Thoroughbreds in the fall of 2020. Skidmore is a Division III school located in Saratoga Springs, New York. Lacrosse is a big part of Dunhill’s life, and he could not imagine not continuing with the sport in college. He is very passionate about lacrosse and has been playing for as long as he can remember. ”I chose Skidmore because it was a good academic school for me. My dad went there, and I loved the campus when I visited,” Dunhill said.